There has been a lot of hype over the 4.1 small set release where 8 new cards, 4 heroics and 4 legends, have been added to the game. And while there has been significant testing of some of these new cards in the queue with AU replace decks and Ator utility enabling strategies, not as much focus has been placed on the Nekrium legend – Tarsus Necrolord. To try to build around it lets first look at cards that synergize with it, first those that are in the Nekrium faction then others that might be able to compose a second faction for the deck. 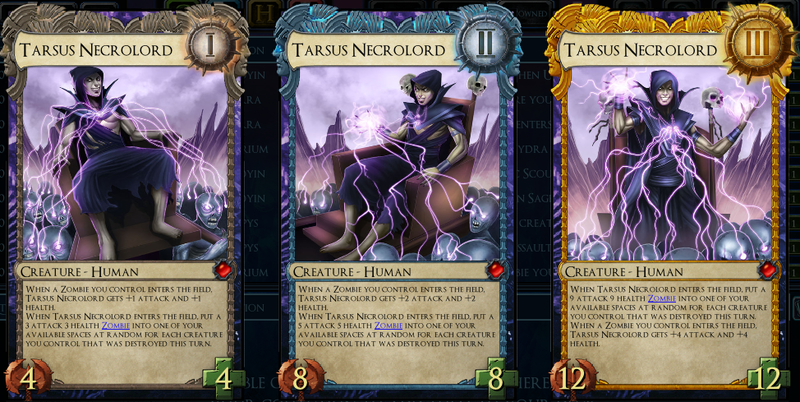 The Tarsus Necrolord works with three primary synergies: zombie tribal, grow wide, and controlling death triggers of your own creatures. 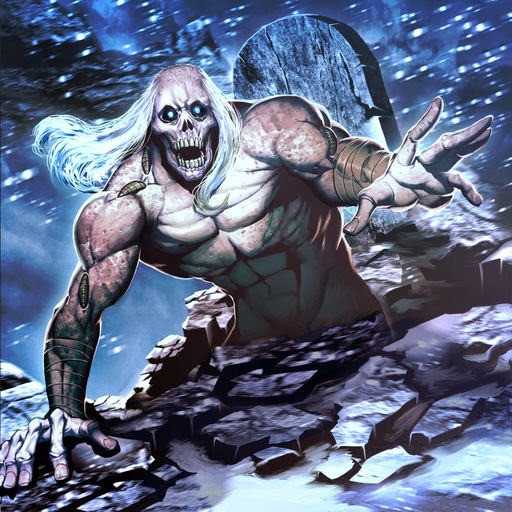 Zimus, the Undying – activates multiple spawn and death triggers at later levels, often growing the rank 2 and 3 Necrolords out of control. Fell Strider & Corpulent Shambler – work as both zombie triggers, as well as providing additional zombie spawns filling up lanes upon their deaths. To decide on a secondary faction it should be evaluated what each faction would add to the equation in a Nekrium-heavy deck. Nova, Groove Queen – With all the extra zombies lying about Nova can provide a good use for them having the replace triggers pump her up. 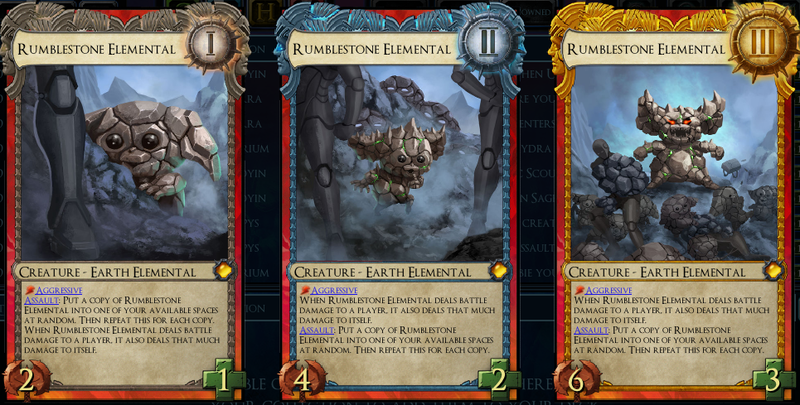 Rumblestone Elemental – push damage, then use the Necrosage to refill the board as he gets pumped out of range himself due to the deaths of his cuddly companions. Uriel Ironwing - Xrath’s Will works as a conditional removal greatly swinging the tempo in your favor, being able to lower opponent’s creature’s attack into this removal range, consider Palladium Echoes in a similar vein of thought. The Uterra version with grow wide heavily uses the replacement effects associated with Nova, a forgeborn who has already garnered a lot of attention, often using her as the finishing power for the deck and drawing the attention away from the Tarsus Necrolord we’re trying to highlight. Likewise, Tempys just doesn’t bring enough to the table in this particular deck. While we can also include Windweaver to add reach and evasion, it ultimately does not do enough. As much as it truly pains me to say it, the Rumblestone Elemental and Necrolord synergy is just too cutesy even for a casual deck and rarely leads to good results. The list I then came up with was an Alloyin/Nekrium combination that has some interesting interactions. The deck generates free plays through Ghox and the Ironmind Acolytes, filling the board for free. Then generates even more free plays through the death triggers of the gnomes with Suruzal and Shallow Grave. Being able to recur gnomes allows you to fill the board with blockers, and if your opponent plays an immediate threat the Suruzal triggers can be used to juggle the Direhounds to remove creatures. 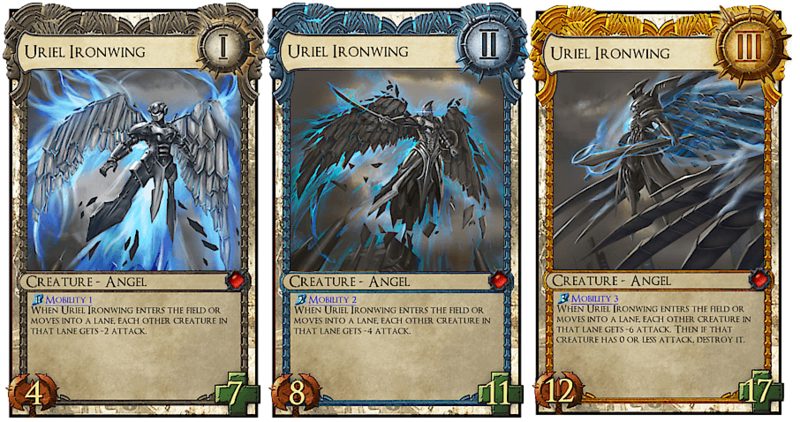 Suruzal can also be used with Killion for the utility of leveling up key cards that you were forced to miss in order to remove a more immediate threat in the previous rounds. This deck is all about the recursion of creatures leading you to victory, very fitting of a Necrolord.